ysabetwordsmith | Poem: "A Safe Refuge from the World"
Poem: "A Safe Refuge from the World"
This poem came out of the May 2016 crowdfunding Creative Jam. It was inspired by the "refuge" square in my 5-1-16 card for the Solo Celebration Bingo fest. It has been sponsored by Anthony & Shirley Barrette. This poem belongs to the Officer Pink thread of the Polychrome Heroics series, immediately following "Through Weakness and Vulnerability." Warning: This poem deals with the morning after an intense upheaval, so there is some angst. It's mostly comfort, though. "A Safe Refuge from the World"
only a few clouds scudding by. or hunting would feed him the fastest. across the heavily frosted grass. "Turq! I'm so glad to see you here,"
with surprise. "How are you today?" "Tired, a little sore, but mostly okay,"
Turq said, rolling his shoulders. he could go find some food. like in yours?" Ansel asked. "I eat whatever's on the table,"
when I can get it, or fruit." maple syrup --" Ansel said. waving the vidwatch on his wrist. handed Turq a Tanka Bar. as fast as he could without choking. So they were talking about that. "Uh huh," Turq said noncommittally. an odd note in his tone. he couldn't argue with the need. "Guess we'd better," he said. Ansel went back to the house. the tray down on a bench. and oh, it was delicious. butter, nuts, and dried cranberries. finally started filling the bottomless pit. "Thanks," Turq said, "for everything." "How do you feel about yesterday?" as mixed-up as his bowl of oatmeal. "Confused. A little scared, still. Relieved it didn't go worse." Turq frowned. "Why would I be angry?" "Because I made some choices for you,"
Ansel said. He looked down, then back up. "They might not be ones that you like." taking another bite of breakfast. Turq had no idea what. now the reference to anger. even if I don't say it out loud," Turq explained. "I'm glad you agree with that," Ansel said. if not my life. So I'm really glad you were here." his whole body going limp with relief. and you -- can't forgive me." finally gave Turq the clue he needed. "Did someone else do that?" Turq asked. and the corners of his mouth. in college. It kind of adds up." "I didn't know you went to college,"
was a police school or something." and all kinds of other stuff." "It sounds good," Turq said. but not for my social life," Ansel said. for enforcing the campus rules." assist their wallets into the nearest dumpster. the last few cranberries with his spoon. then I'd know to leave, or whatever?" Turq said. if they're not okay with it they just avoid me. don't know what they're supposed to do." had been best friends before that. the mess the boys had left. something. Not just -- disappear." get it, but not very many others." anyhow, without counting the cost. Ansel usually wore like a coat. Turq realized that he wanted it back. putting a hand on Ansel's knee. than to ditch a friend that way." covering Turq's hand with his own. not being mad at you." could help, and you said not?" if it's not another trigger for you." it might even last an hour or two. do you think?" Ansel asked. Turq rolled the idea in his mind. that some other things did. one more sip of air. "Worth a try," he decided. workarounds if the mask is alarming." first aid stations at events," Turq recited. felt faint when they were out in town. Ansel was giving Turq a funny look again. if you needed to?" he asked. "I don't know, maybe," Turq said. that he'd had over the last year or so. "I'd probably just scare them." People didn't like it when he was all bloody. goes out the window," Ansel said. "I could try?" Turq said. help him think more clearly. this stuff in the oatmeal." cold, and Ansel was warm. happier memories of his family. "I thought of something else too,"
you can do by yourself or with help. with me or with Ethan later." "A WRAP workbook," Ansel said. your life and how you want it fixed." into a blender?" Turq said bitterly. I'm sure we can draft one." "I could look at it," Turq said. borrow my tablet computer, you can." they settled back into a comfortable pose. seen something similar, only more colorful." "May I have that back for a minute?" Ansel asked, holding out a hand. as he handed it back to Ansel. "Yes, but I loaned it to you," Ansel said. the phone to Turq. "Is this more familiar?" that's it, we called it the Kite Book." pointing to the kite with its ribbon tail. get through it. I'm kind of a mess." then try to do one thing at a time. from the teen and adult files." his finger following the kite's tail. made his stomach clench just looking at them. Maybe this hadn't been such a good idea. to have copies. I have locking drawers." a good idea, then Turq could try again. as he looked through the workbook. 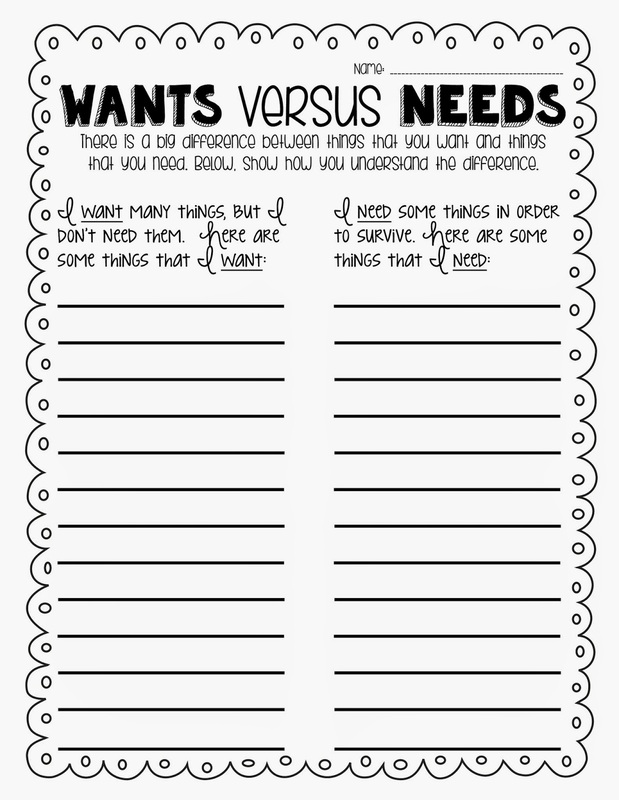 a blank one to fill in your own. certainly the worst of the symptoms. would help to have them written down. since he changed his shape so often. they feel safe or welcome for you." anything that's always safe, though." what you want people not to do." thinking Ansel would use it against him. 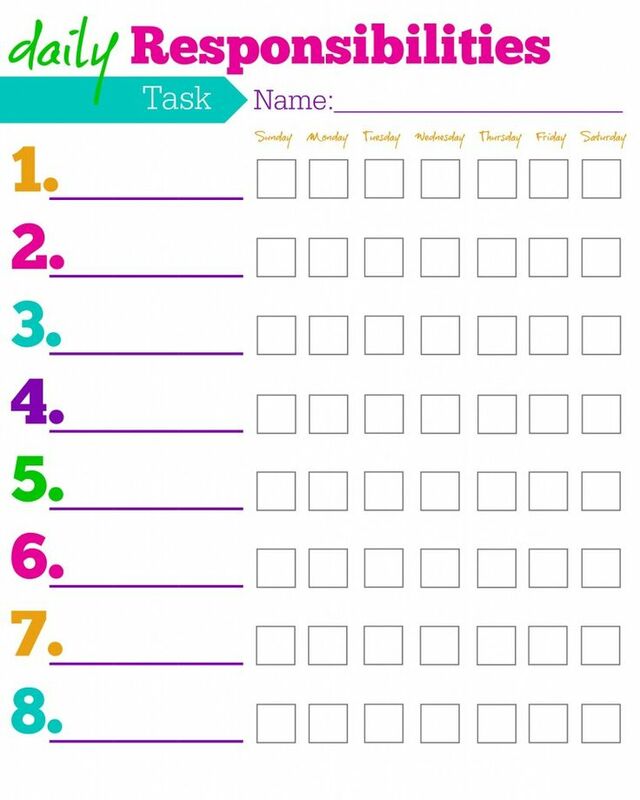 do the worksheets," Turq said. pulled out a red-and-white card. instead of just listing us in the book. I'm willing to be one, if you want me." he'd been sold and lost everything. Turq sniffled, trying not to cry. "I just -- really miss my parents,"
getting back in touch with them?" said, they sound like wonderful people." even breathe past the pain. he loved into his wreck of a life. He'd done enough damage already. find your parents," Ansel went on. "I've got the training to --"
Frantically Turq shook his head. "No," he said, coughing into his hand. it's just a bad idea. Really bad." to know what happened to you?" they wouldn't take you back?" and they'd come pick up him, no questions. his efforts to keep them in check. "I don't want to hurt anyone,"
I'm not ready -- please." "Okay, I'll let it go for now,"
if that's all right with you." to get Ansel off of that trail. his voice, however he tried to hide it. you can pick someone else --"
Ansel could take it back. "I want." Then he realized something else. "I, uh, don't know your numbers." his own wallet to show Turq his card. he's willing to give you his contact info." the card into his battered wallet. "Thanks," he said. "I'll try not to need it." "If you need it, use it," Ansel said. "There's no point having it if you hesitate." so that he could only nod in reply. prop up Ansel when he needed it. his throat loosened enough to speak. for long distance," Ansel said with a smile. of throwing water on me. Or boots." "Shake, don't throw," Turq echoed. with putting mice in their boots. wriggle loose if he needed it. a safe refuge from the world." stick together. "That's what I'm here for." "A true friend encourages us, comforts us, supports us like a big easy chair, offering us a safe refuge from the world." Backloading means gorging on calories after the exertion of superpowers to make up for the expended energy. Some abilities, especially Super-Strength and Super-Speed, run primarily on calories; some run on other types of energy; but even abilities that run on other things may raise the caloric requirements somewhat. A soup may be able to do frontloading, backloading, both, or neither. Enjoy a recipe for Almond, Pumpkinseed, and Cranberry Oatmeal. Gainer shakes can hold up to 4,000 calories. There are powder supplements to support healthy weight gain. Nutritional drinks are often aimed for the low-calorie range, but there are medium and high versions too. Things like this help support the higher metabolic demand that some superpowers have. Turq and Ansel are both showing body language of discomfort, defense, anxiety and sadness. Emergency oxygen can help with a lot of problems. It's something that large facilities and first responders sometimes stock, and worth considering for anyone whose breathing is unreliable. There are wall and backpack models too. Basic instructions are available online but this is an area where training is advised. T-American cops get good first aid training, so this is something Ansel already knows. In Local-America, a few universities offer party monitor training. In Terramagne-America, it's more common and more comprehensive. Official on-campus parties usually have to include one party monitor per so many people, and rules about student behavior, alcohol, etc. are enforced. Unofficial, off-campus parties have the option of hosting a party monitor but cannot be required to do so. Monitored parties have a lower rate of police and ambulance calls, but some people find that being watched makes them too uncomfortable to have fun. There is customarily a basic class to get the badge or t-shirt and your listing with the university. Beyond that you can usually take other workshops on such things as basic first aid, emotional first aid, taking care of a drunk, mediation, sexual assault prevention (like "Here's the tampon you asked for" or "Do you want to get some air? "), and so forth. By the time you're done with that, you're well skilled as a citizen responder; and if you happen to soup up, you've got a head start on first responder skills too. Ideally, partygoers should have more positive interactions with a party monitor helping them than negative ones with a party monitor telling them to quit doing something, so as to create an overall favorable impression. Because of this, the custom has spread outside the university subculture. There are instructions for safe parties, party safe programs, and hosting a good party. 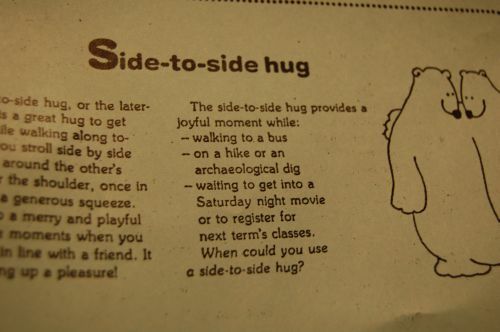 Side hugs offer an alternative to frontal hugs for many contexts. They are popular for platonic contact, but also appear in The Cuddle Sutra as "The Yawn Maneuver" on page 93. Understand how to give good hugs. 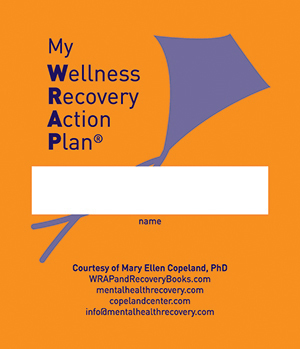 A WRAP Workbook is a customizable tool for organizing how to handle physical or mental conditions. 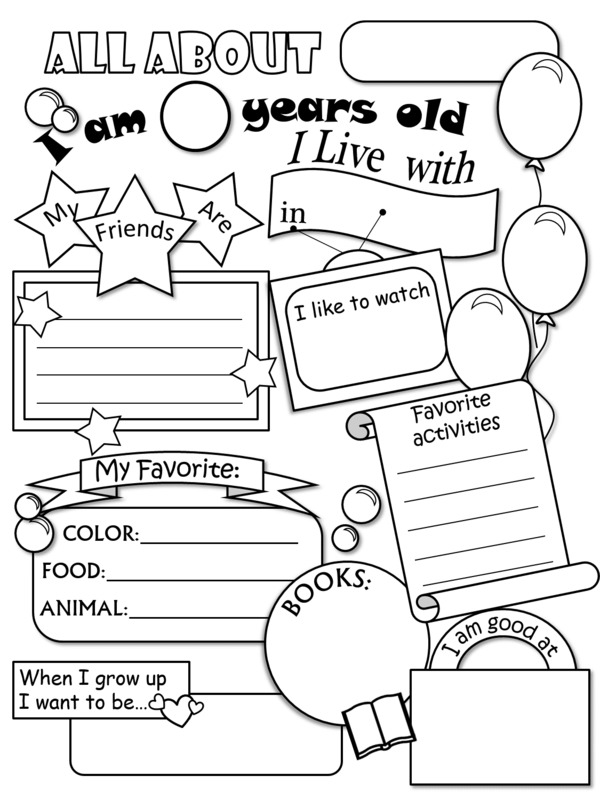 You can include anything in it you need, using the basic pages for inspiration. It tells your caregivers what you do and don't want done to address whatever goes wrong. Here is a slideshow explaining the concept and how it works for younger users. In T-America these things are widely available and promoted through schools, community centers, and other venues. 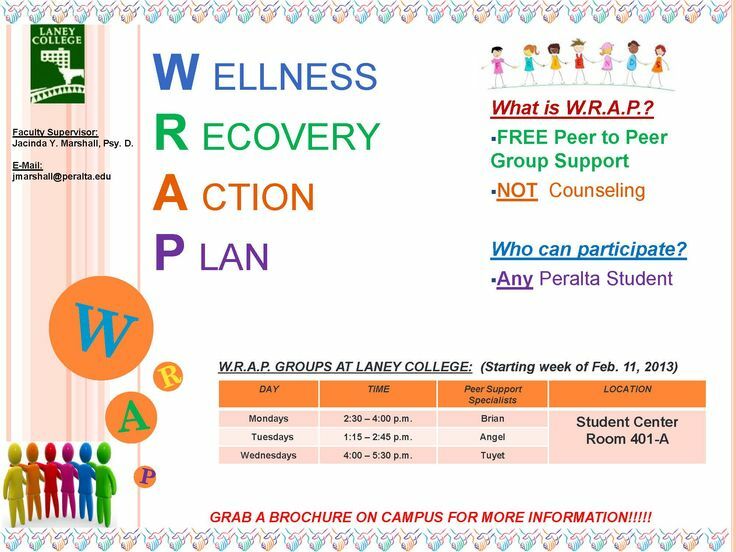 It's easy for people to find a workshop for making a WRAP and/or a peer support groups for users. Regrettably, I could not find a version free online for children or adolescents. So I made one using the adult version as a model. The cover has a kite on it, representing freedom with an anchor. 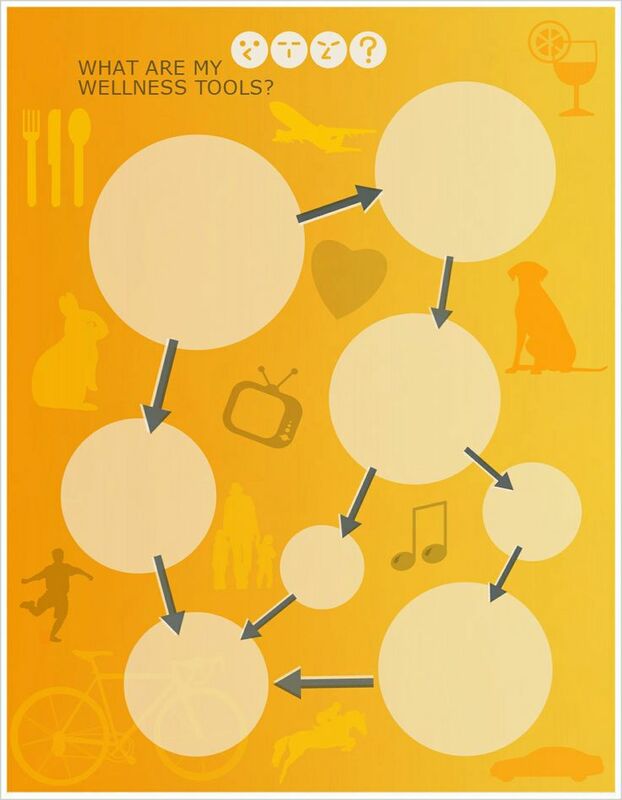 My Life Wheel is displayed at most T-American social services and appears in many handouts. Positive affirmations can counteract bad tape. 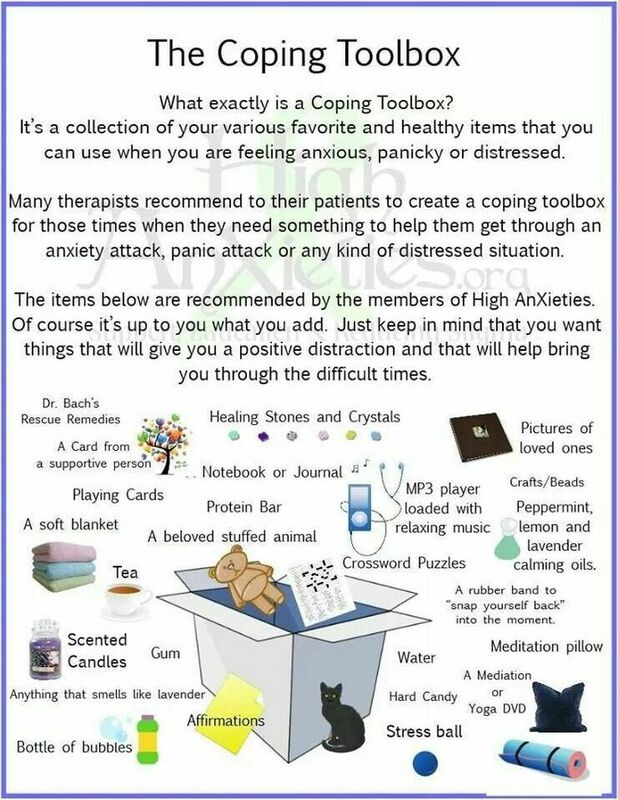 A coping toolbox and other coping skills buffer stress. 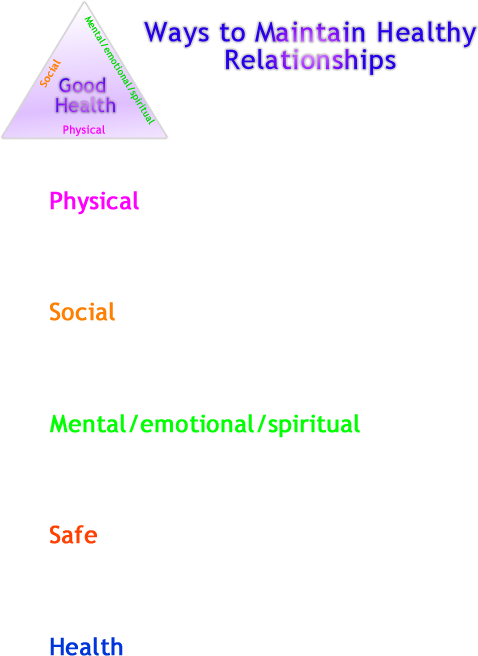 Write or draw wellness tools you use to stay healthy. List your favorite things for staying happy. Make a daily routine of things to do. Understand who you are when you're well. 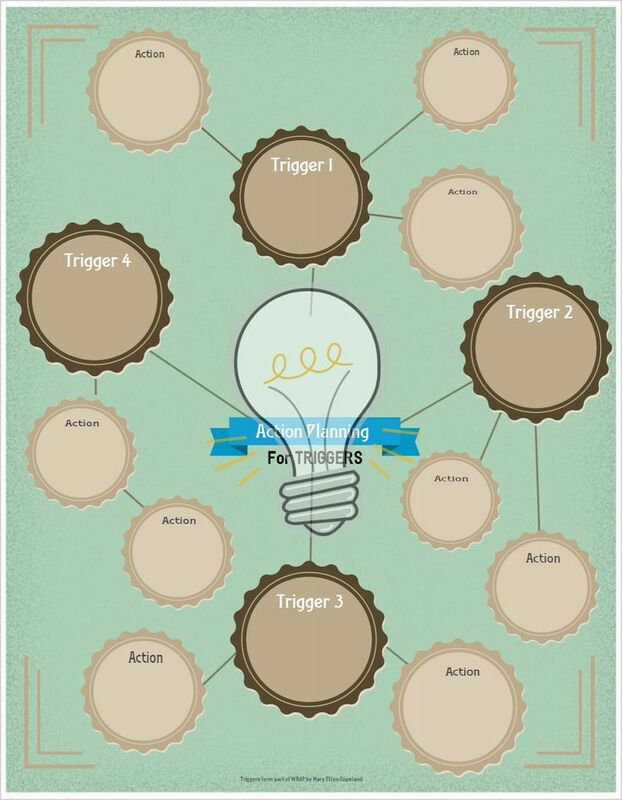 Know what pushes your buttons so you can deal with your triggers. 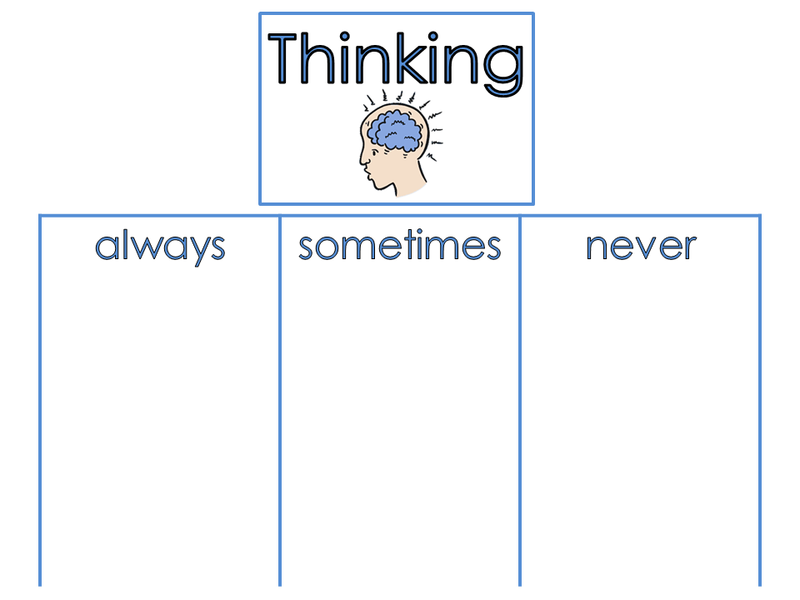 Use an "Always, Sometimes, Never" chart to define what feels safe to you. 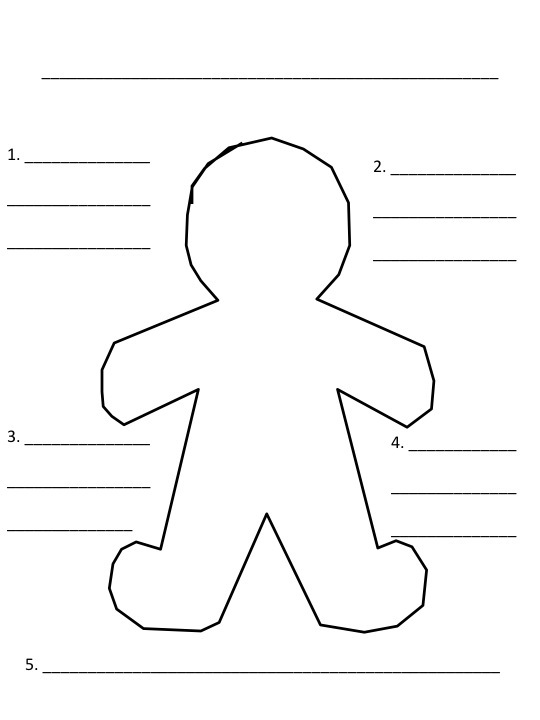 This picture shows the early warning signs of trouble, and here is a blank body to label with the ones that bother you most often. 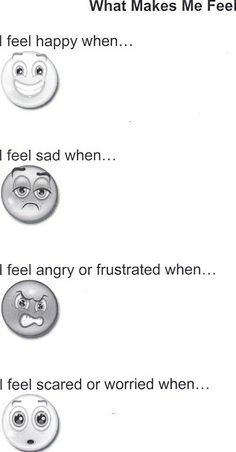 There are emotional worksheets with faces or scales to show how you feel about things. This one talks about what people don't understand. Learn how to handle big emotions. 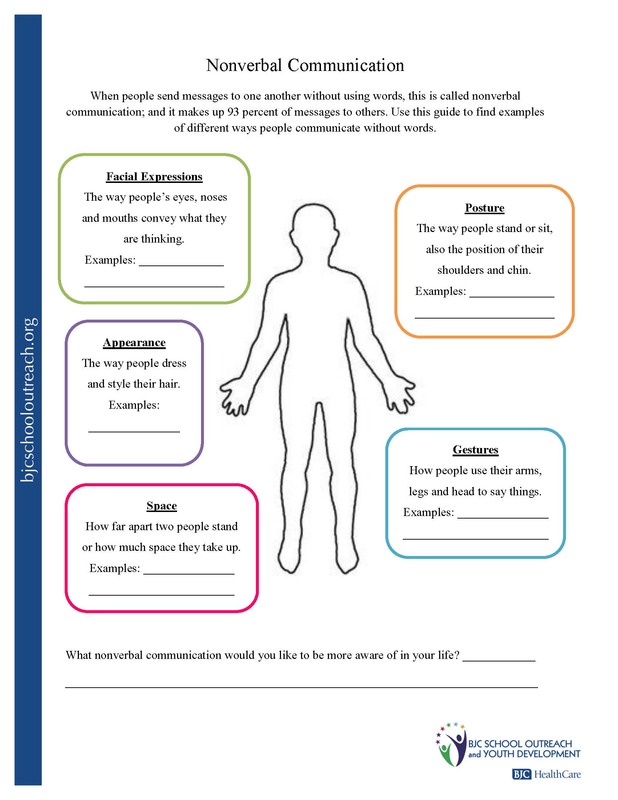 An empathy map can show sensations and thoughts. This body map covers nonverbal communication. 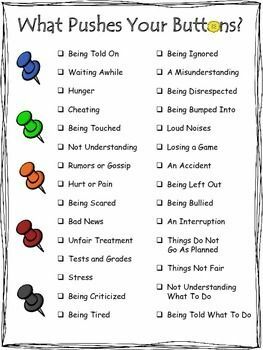 Healthy boundaries are important for maintaining relationships. 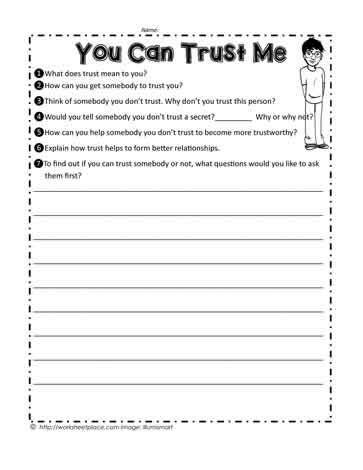 A trust worksheet can help people give and receive trust. It helps to build a support network consisting of multiple elements. 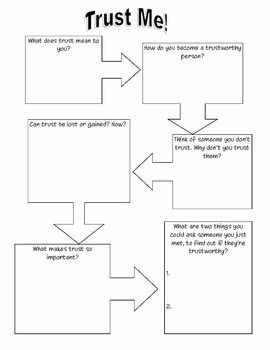 This flow chart explains whether you need help. 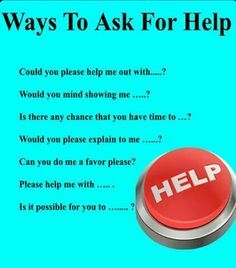 Here are instructions on asking for help and ways to ask for help. 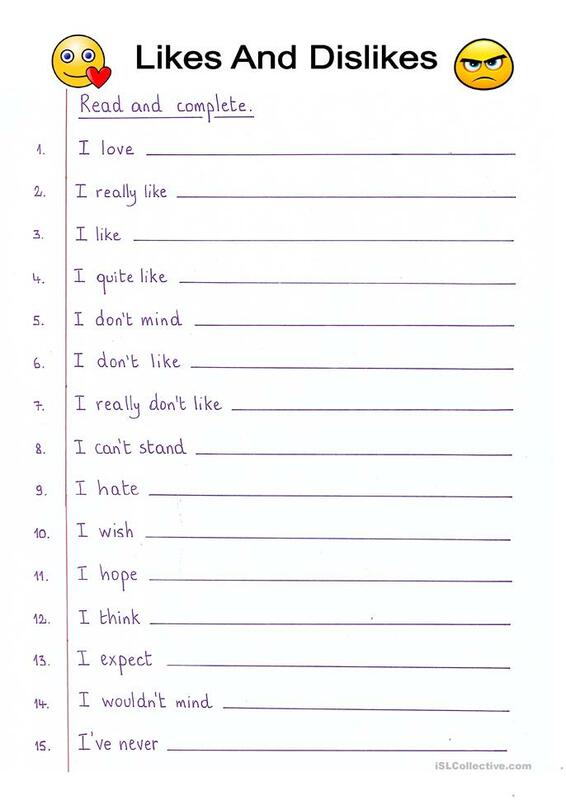 These worksheets distinguish between wants and needs or likes and dislikes. A self-care plan ties it all together. 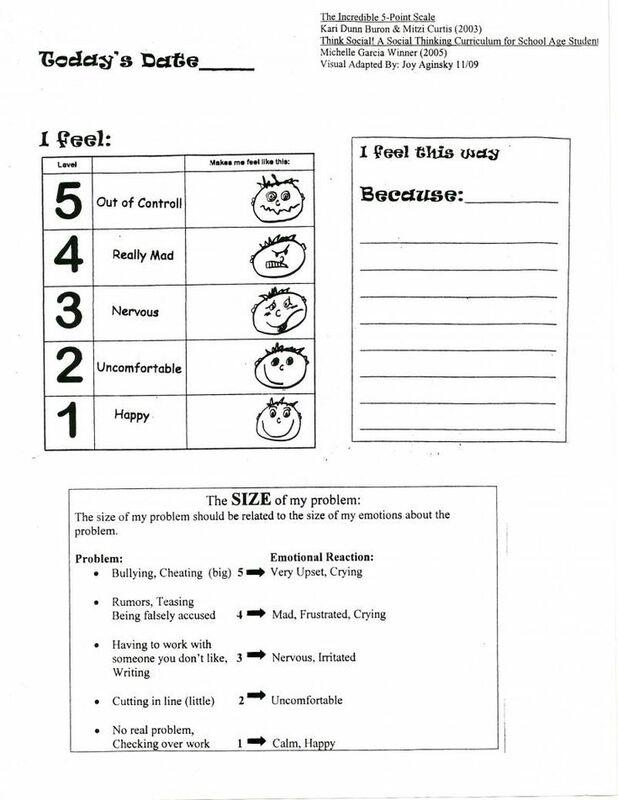 This is the kind of worksheet used for solving problems that Turq and Ansel come up with for describing superpower problems. 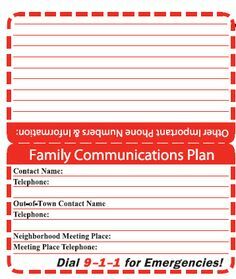 There are long and short cards for emergency contacts. You can print your own, or sometimes find them at safety events. In T-America, most community centers and emergency services have these; so do many organizations such as schools or large businesses. I teared up at this part. This is the kind of character moment that I read fiction/narrative for. When someone really, truly grows and changes a corner, and it is deeply significant in context and believably detailed. I'm glad you enjoyed this too. Sooth. Turq is fundamentally a decent person. He has gone through all kinds of hell, which has done a lot of damage, so he's done some harsh things to survive. But as soon as he got into better circumstances, he started to recover. Now that Turq has had time to connect with Ansel, he is beginning to notice little details like the well-hidden anxiety over how people will respond to the enforcement of rules. That tender spot is what you get when a good cop chooses not to armor himself against the challenging parts of his job, so that he can still respond with compassion. Turq cares about Ansel, so of course he's looking for ways to return Ansel's support. It's good for both of them. You can ask for more like this in any relevant prompt call. Now that Turq is starting to revive a bit, he and Ansel can trade back and forth who's taking care of whom. Also keep an eye out for "To Acknowledge Our Interdependence" whenever that gets sponsored, it's where Turq really steps up when Ansel is upset by something that Turq is already quite familiar with. I think it's cute that Turq feeling protective of Ansel. Non-violent supervillain style of protection but still protection. Hope he doesn't have to employ the leaving mice thing because it's hard to be stern when you are laughing (okay maybe Ansel wouldn't find that nearly as amusing as I would but then again, maybe he would). I hope Turq feels comfortable enough one day for Ansel to track down Dao and Mingxia. I don't think they'd turn him away. Mmm . . I wonder if they are even aware he was missing*. Because I think if they knew he was missing, they would have and might still be looking. And I can see misplaced guilt when and if that reunion happens. Because they sound like decent people and most decent people would blame themselves for something that. Sometimes "If only I" can some of the most painful words. *From their perspective because I doubt his other foster parents (which is not the word I want to use for them but I try not to cuss because just using swear words to describe people is so limiting) spread it around that they sold their foster child to a mad scientist. Also half-mice LOL. Because that's such a critter-brain think, and so plausible for Turq and adding to the characterization even while it lightens the tone of the poem. That's exactly what I was hoping for. Turq has a very particular mindset, and his forms do all influence each other. He thinks very differently in each shape, yet there is still spillover in things like this. One of the things I wanted to do with this was contrast Turq (who is a supervillain by desperation) and people like Shiv (who is a supervillain by choice). He isn't violent at heart, so when he wants to get even with people, what comes to mind for Turq is basically pranks. Consider that Ansel has chosen a rustic home and is tolerant of his jerk cousin. I think he'd find it hilarious, and possibly give himself hiccups trying not to laugh. He's getting there. I think I've done enough setup now that if Ansel catches Turq on a good day, Ansel can talk Turq into consenting to a search. So that conversation can be prompted at any relevant prompt session, if people want to read it. Next up will be Tuesday, July 5 with a theme of "Is there a word for that feeling?" which is highly relevant. They are looking for all the children they had at the time. They don't know exactly what happened to Turq, but they want to find him. All Ansel has to do once Turq gives him the identifying details is make a cursory search and Mingxia's webpage will pop right up. Mingxia already feels guilty. She's got therapy for it, but without being able to reconnect with the kids and work through what happened, there's only so much it can do. Finding out what really happened to Turq will upset the hell out of both Mingxia and Dao. Turq is right to worry about that. But they would still rather have him in their lives than not, regardless of the cost. Yes, exactly. They feel bad because they promised to take care of the kids, and then couldn't. There should have been support services for the family, but it didn't come together right and they were too fried at the time to compensate for that. So now they feel like they should've done a better job of it, with spoons they did not have at the time. I like "a waste of perfectly good carbon atoms that could be put to better use elsewhere." They were quiet and they were clever. They're only selling the ones who are plausible strays. This will not save them from the wrath of Uncle Fang and Officer Pink. there's the cuddly super-petty-thief I know and love! PROGRESS! CUDDLES I love love love love love love LOVE the platonic delightful cuddles! it's so refreshing to have men seek cuddle affection and NOT preface it with the stupid "no homo dude" crap that so often happens! We'll get there. Ansel has been gently nudging the idea whenever Turq talks about his family. Turq is hurting and scared and doesn't want to make things worse, but his response is more flinching than refusal, and Ansel knows that. Turq wishes he could have his family back, he just doesn't think it's attainable or safe. That's totally different than not wanting anything to do with them. I think it's come up enough now that if Ansel initiates the conversation when Turq is settled instead of upset, it's possible to get consent for a search. Turq isn't ready to go looking on his own, but that's okay, because Ansel has training in how to find people and is happy to do it for him. That'll get the job done faster and it buffers Turq from the brunt of the impact. So this can be requested in any relevant prompt call, if folks want to see more of the storyline. "She understands, but she doesn't comprehend." This is true. He got a glimpse of it, he appreciates it, and he has seen it in action during some typical childhood challenges. But Turq doesn't have the depth of experience to extrapolate from what he knows to his current situation and realize that his parents want him back no matter how hard it is. Ansel has more experience with healthy family ties, and can hopefully explain to Turq why this is an important thing to do. Do not piss off paramedics, they know where the nerve clusters are, including the emotional ones. Among the more interesting things about Dao: he has a temper, but long ago he spent a lot of time getting a handle on it, so now he very rarely loses control. When he does, it can get scary. Finding them will quickly become a priority, for a variety of reasons. What they did was heinous, they are probably still doing it, and with Turq to provide contextual details they should be rather easy to find. They were counting on the kids never resurfacing to accuse them of human trafficking. The state has records of prior placements, so all Turq has to do is say, "That's the family I was with when they sold me," and the local cops will send someone to arrest them. Yeah, he's a serious problem. On the bright side, if they can pick loose one end of the thread by finding the people who sold Turq, then it may be possible to follow that back to the buyer. I may leave his ultimate disposition to the readers. We'll see how the storyline unfolds. >> I may leave his ultimate disposition to the readers. We'll see how the storyline unfolds. My vote is a quiet word in Dr. Infanta's ear. I think people selling children to mad scientists is something she'd take a *particularly* dim view of, given her origin story. Ohhh, yeah. If she finds out about it before he's in jail, she will hunt him down. If he's already in jail ... it would probably depend on whether she considered ordinary justice secure and sufficient. The WRAP idea will take some investigation. Though it starts out with "what I feel like when I'm well"; that would be at least 25 years ago, and I'm not sure I remember. I'm glad you found it promising. Okay, a WRAP is designed to manage variable conditions. It helps you take good care of yourself on an everyday basis and manage problems. If you have a baseline, and you have flareups that make it difficult or impossible to take care of yourself during such times, then you log your baseline (even if it isn't actually "well") during which you are mostly or entirely able to care for yourself. Log any routine assistance that you need even during baseline, and your typical level of current wellness, so that people will know what to expect you should get back to after you crash. You may also want to make a self-care plan, which is good for situations that are unpleasant but not beyond your personal ability to handle. You might need a little help but you don't need a trusted friend/relative to take over for a while until your recover. 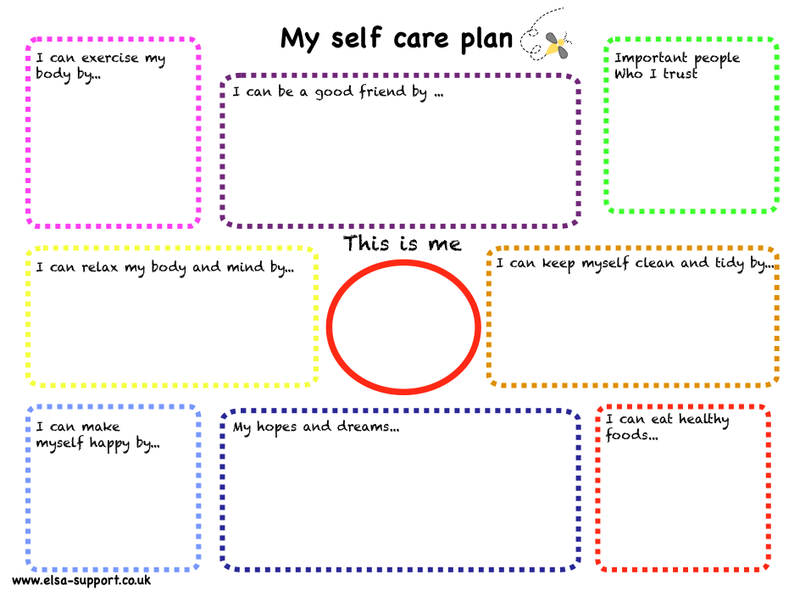 Self-Care Starter Kit - University at Buffalo School of Social Work looks like a good resource. Yeah, that's a pretty good resource. He has enough resilience that, once he escaped from captivity, he could look for better circumstances. Now that he's building a support network, he's healing faster. Turq likes Ansel and is a helpful person at heart. If you look back over this story arc, you can see how Ansel started reminding Turq of past things that were more positive, which has helped Turq shift in a healthier direction. This is a natural outgrowth of that. Everything that you do, returns to you. Eee! Awesome. I agree - lovely to see Turq healing to a point that he can not only face some of his triggers but also help others. :D He is getting better. And he's a good person at heart, so his compassion is also reviving. Turq and Ansel are good for each other. Some people find him exactly as annoying as a puppy that constantly runs around their legs and jumps on them, making it impossible to do what they wanted to do, and those people sometimes kick a puppy to make it go away. Other people are just assholes who enjoy crushing folks. In high school, and probably also college, his peers were young enough that some of them hadn't finished growing in their manners or common sense yet. But it's left Ansel with that tender spot, even years later. "People didn't like it when he was all bloody." I've experienced that. People can be really sucky and unhelpful when you NEED help sometimes...though there are also the occasional people who help stop the bleeding. The helpful people are nice.